What's better than freedom? We can answer that. A company built on the principles of the best country in the world. Celebrate Jeep's everlasting commitment to adventure and testing the limits. 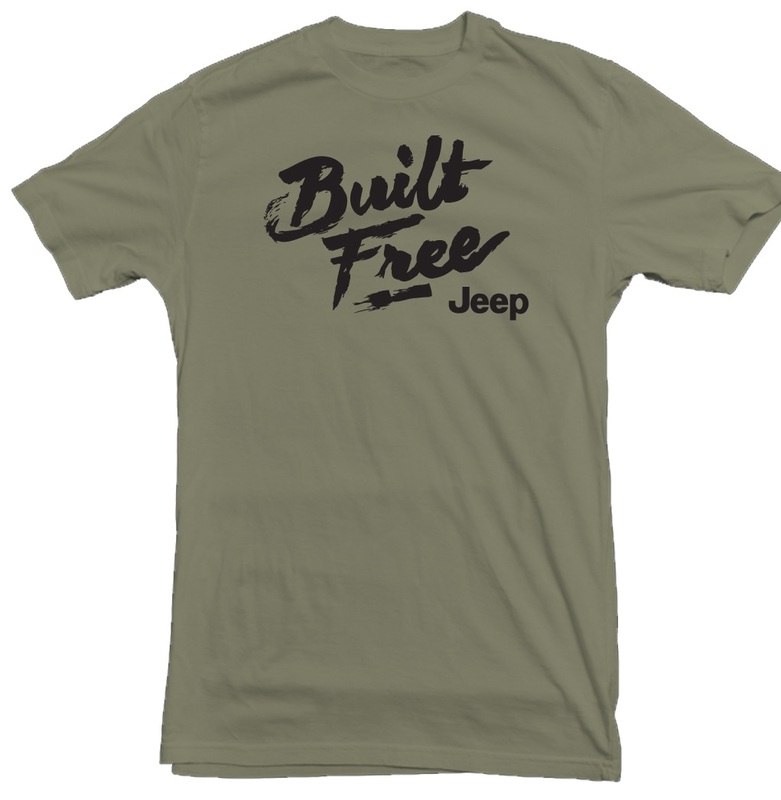 Our "built free" t-shirt is 5.3 oz and printed on 100% cotton. Please select size above. I enjoy this shirt, it fits great with a medium for an average sized guy, and proudly displays my love of Jeep!